When HVAC companies are hiring engineers, they commonly look for the technical background and work experiences of the applicants. After all, they need to employ people with the technical skills so they can become valuable assets of the company later. But what these companies fail to consider in hiring is the equal importance of leadership skills among HVAC engineers. This should always be considered as a key competency because it matches the technical expertise of engineers to perform tasks efficiently and effectively. The mentioned abilities are critical in the HVAC industry where it is necessary to run businesses and projects smoothly. HVAC engineers are given different roles in the operation and maintenance, system design and construction, equipment manufacturing and sales, and in education and research of HVAC products and systems. Such roles often require leadership skills from the engineers involved to get the job done. 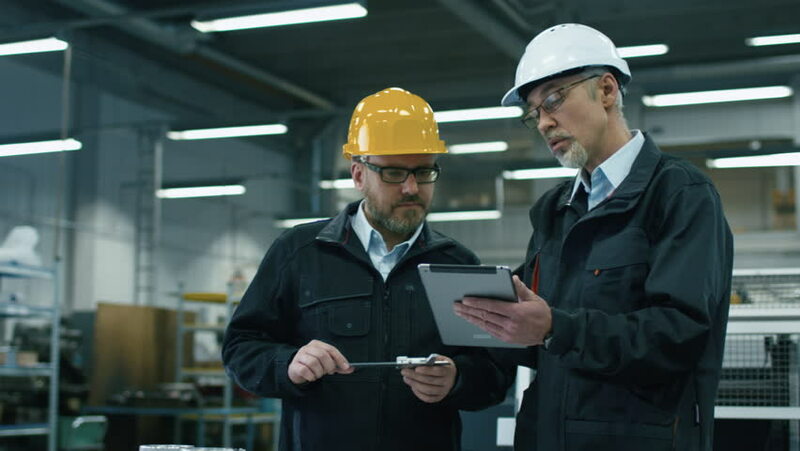 For these leadership skills to be practiced, the HVAC engineer doesn’t need a specific top position like a project leader, technical manager, or executive leader. Even an entry-level engineer can exercise leadership qualities with the tasks given to him or her. However, it is a must for those who are at the top of the career ladder to act as leaders most of the time. They have much bigger responsibilities to perform, more critical challenges to face, and many people to manage. It is expected from them that with the position they hold, they are bound to be effective leaders. To be successful as engineering leaders, HVAC engineers have to display 10 key leadership behaviors as listed in the Volume 12 of The Psychologist Manager Journal. These 10 leadership behaviors include consulting, or checking with others before making plans; delegating, or distributing the work with others and giving them substantial responsibilities; influencing upwards, or appealing to those at the top; inspiring, or motivating others for them to be committed and enthusiastic with their jobs; mentoring, or facilitating skills development and career advancement; networking, or developing and maintaining useful relationships; problem solving, or acting decisively on matters that should guarantee results; rewarding, or providing recognition and praise for those who did well; team-building, or encouraging cooperation and resolving conflicts; and supporting, or assisting others who need help. While leadership skills do not always reflect in the resume of HVAC engineers, they can be known and tested during the job interview. The interviewer can ask situational questions related to the job which measure the leadership capabilities of the applicants. However, it is still recommended to take leadership trainings as a basis for one’s leadership competency especially when applying for an HVAC job. Those trainings are platforms which provide learning opportunities for HVAC engineers regarding leadership skills. HVAC engineers at Rubber World Industries (RWI) have undergone leadership trainings – other than the technical seminars – which is why the operations within the company run smoothly and the quality of service to its customers is always upheld. Empowering the leadership skills of its employees is part of the company’s formula in providing a unique level of service and support to clients. RWI, a well-known HVAC company with headquarters in the United Arab Emirates, manufactures a comprehensive and versatile range of HVAC products and systems. It has become an industry leader in the entire Gulf and South-East Asia region, supplying 56% of its requirements for rubber insulation, with access to a total of 90 countries globally.